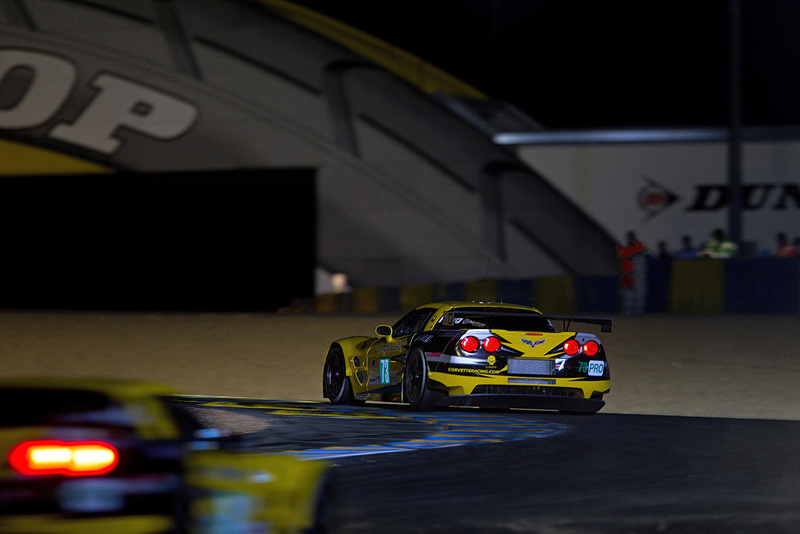 Corvette Racing, 24 Hours of Le Mans in Le Mans, France, June 11-12, 2011. C6.R #73 driven by Olivier Beretta, Tommy Milner, and Antonio Garcia. C6.R #74 driven by Oliver Gavin, Jan Magnussen, and Richard Westbrook (Richard Prince/GM Racing Photo).